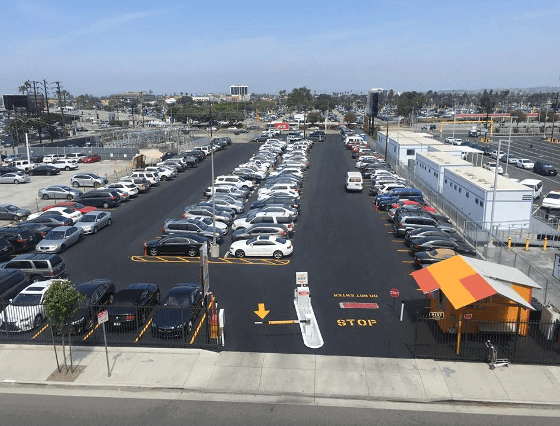 QuikPark is Los Angeles International Airport's newest and closest parking choice. With over 2,500 parking spaces, busy business travelers can choose from either self or valet parking service. 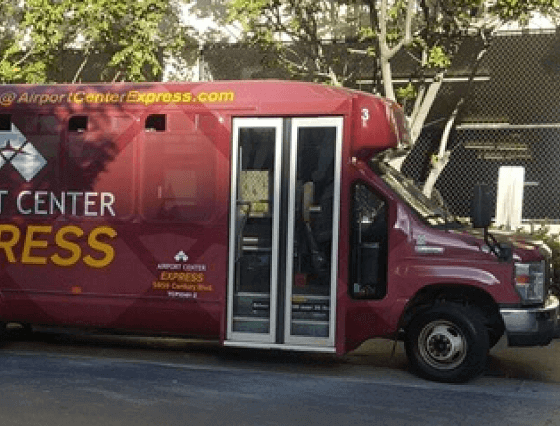 A large fleet of new shuttle buses provide transportation to and from LAX approximately every 10 minutes. 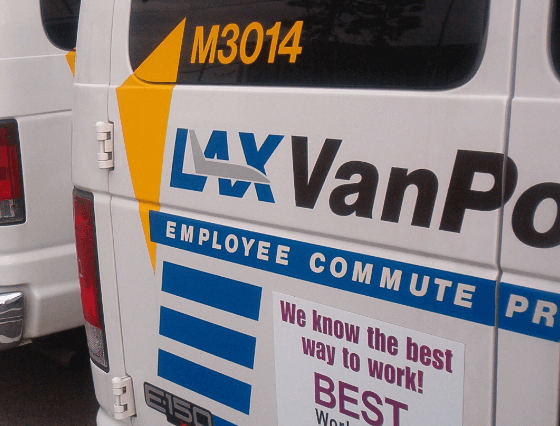 We understand you have places to go, and QuikPark LAX will help get you on your way! QuikPark Los Angeles Airport is a customer-oriented quality conscious company. Customer satisfaction is our top priority.